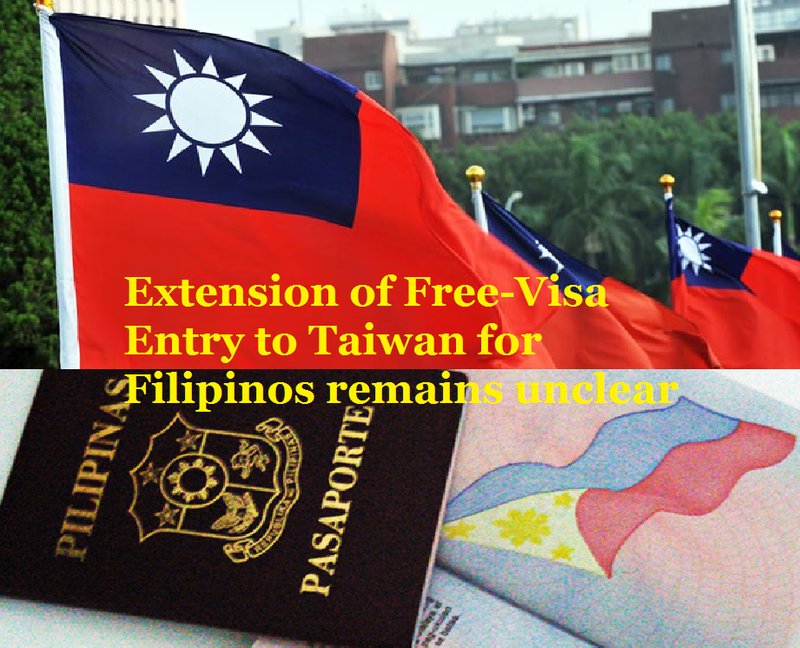 Visa-Free Entry for Filipino to Taiwan soon to expire this year, as we remember the Government of Taiwan had extended for another one year last July 31, 2018. And Taiwan Government has not yet taken into action whether they will give a new extension of Free Entry this year. The Tourism sectors in Taiwan and the Philippines are appealing to the Government of Taiwan including the Airline companies such as Eva Air and China Airline to renew the Visa-Free Entry for the Filipino. 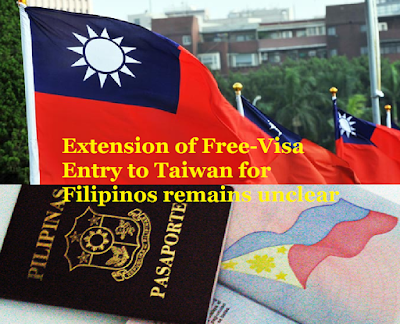 Meanwhile, Taiwan Representative to the Philippines Michael Peiyung Hsu (徐佩勇), mentioned during a meeting with Taiwanese business leaders in the country that his office received a lot of email from the Filipinos urging to have a visa-free extension.